The drugstore brands have really been popping up with some interesting products lately. 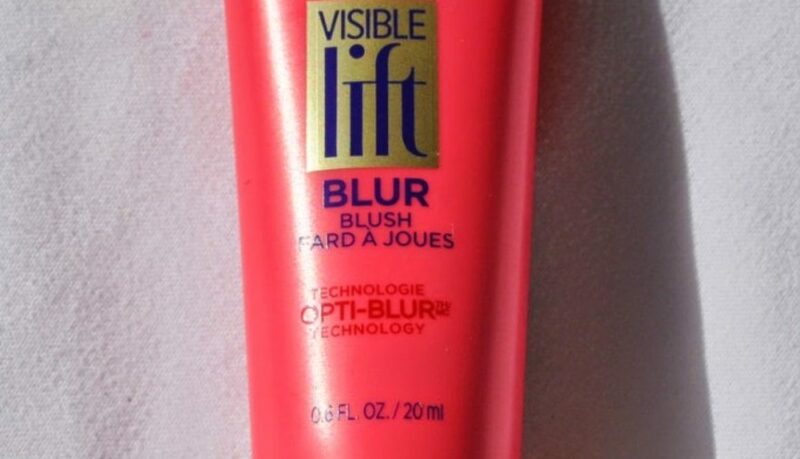 Loreal recently added a new permanent product to it’s “Visible Lift” line, the “Blur Blush”. Available at drugstores and Ulta. 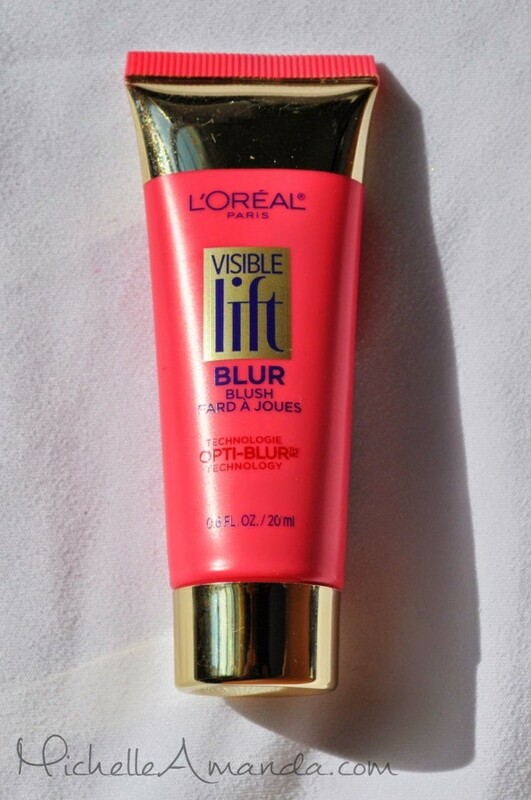 Now a blush that blurs dullness with sheer color instantly while delivering the anti-aging benefits of Visible Lift. For a fresh, smooth youthful finish you’ll love. And not a flaw in sight. The consistency of this blush is like a chunky silicone primer. 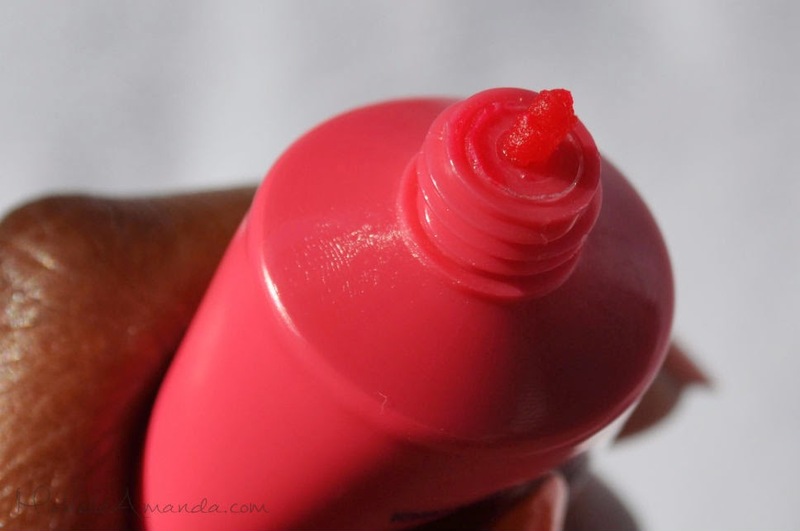 Though it comes out the tube in little chunks it smooths out pretty evenly on the skin. I definitely recommend using your fingers to apply and blend because of the clumpier texture. 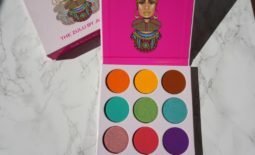 This intensity of this shade is very buildable depending on how much you use on your skin. 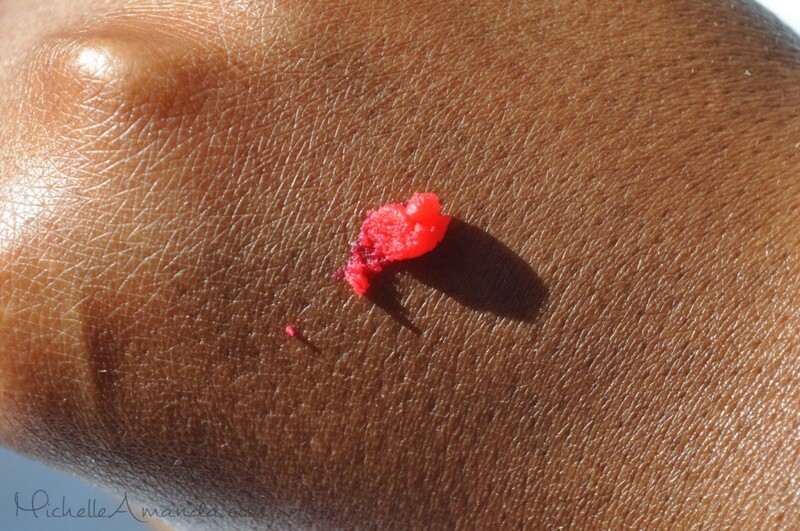 You can see in the swatch that it smoothed out the texture of the skin on the back of my hand. 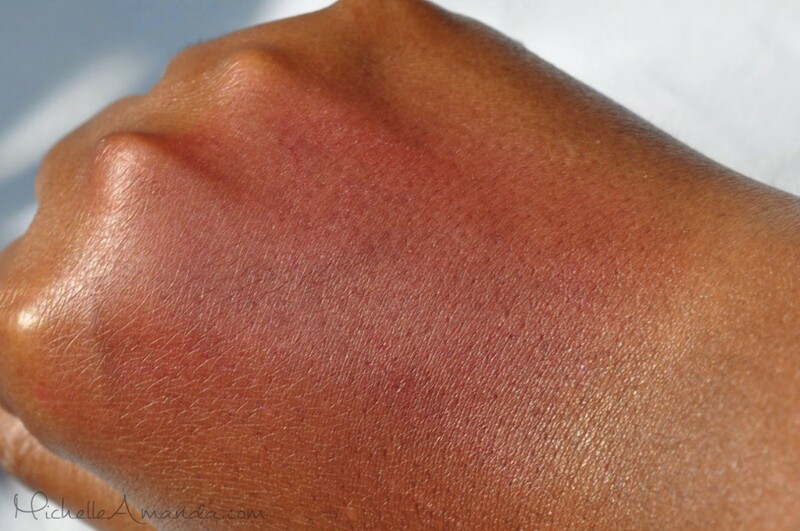 Unfortunately I did not like how this blush applied on my bare skin with my fingers. 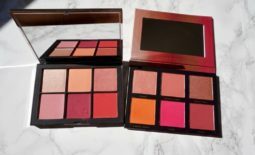 The product blends in well but looks uneven and clings to any dry patches on my cheeks when applied lightly. For reference I used about half the amount shown in the picture above to get this sheerer more wearable color. I think that those with oily skin and larger pores would see more of the benefits of this product on bare skin. Although I didn’t like how this product performed on my bare skin I still found a way to use it that worked for me. 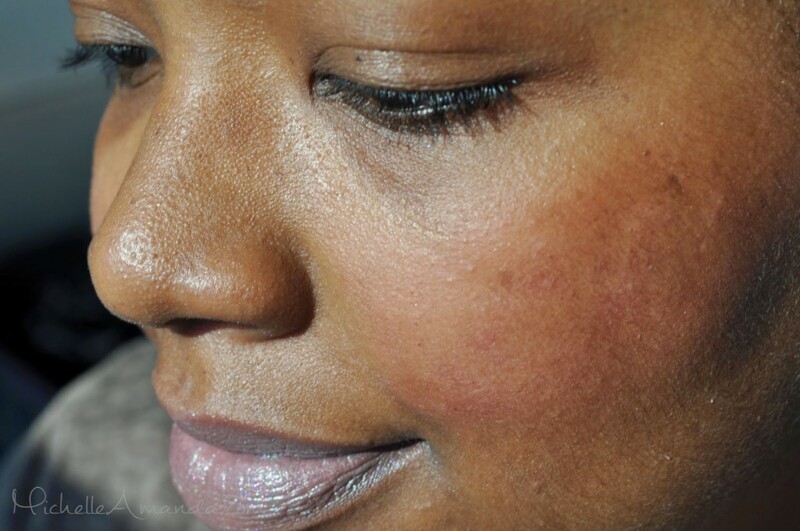 I got the idea to use the blush underneath a sheer foundation to give me a natural looking flush. I applied the Blur Blush heavily (like the swatch on my hand) with my fingers and followed up by applying my favorite tinted moisturizer by NARS with a brush over top of it. 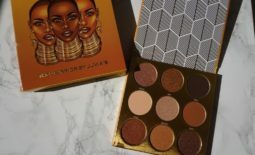 The tinted moisturizer is pigmented enough to tone down the intensity but still sheer enough to allow some of the color to come through. 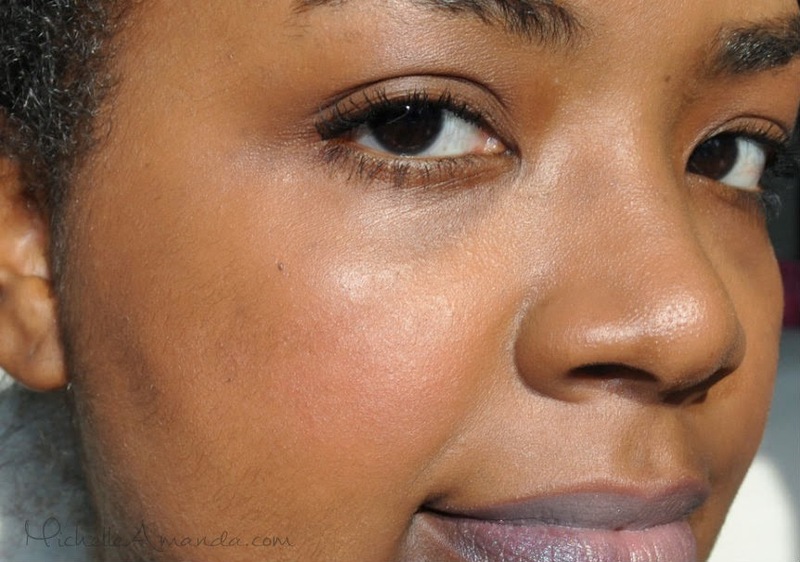 I love the way this technique gives me such a natural glow, perfect for my “no makeup” makeup days. 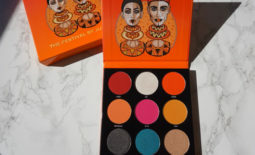 Overall I’m pleased with the buildable pigmentation of this product and I think it would be great for those with pore issues on their cheeks. It lasted for about 7 hours on my skin underneath my tinted moisturizer.